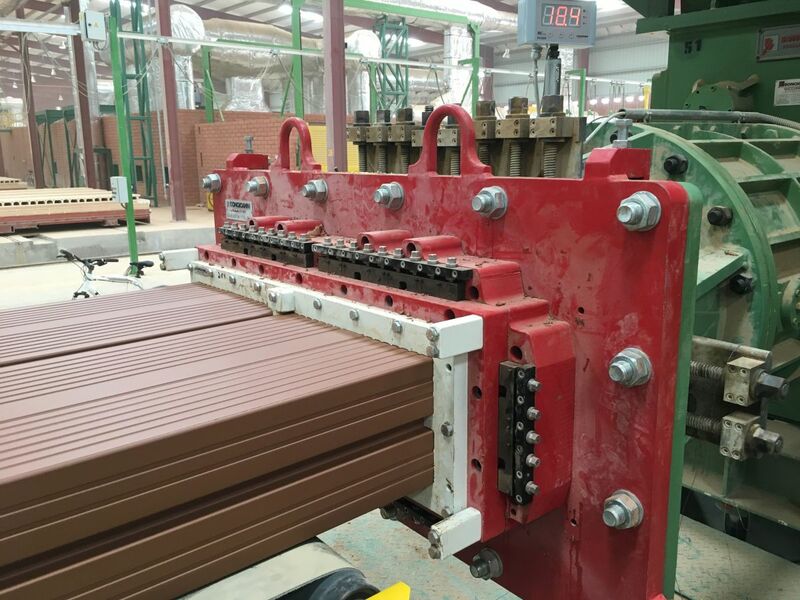 In Saudi Arabia, Yamama Company is one of the most important manufacturers of clay products, including clay roofing tiles, exporting its production throughout the whole Middle East. 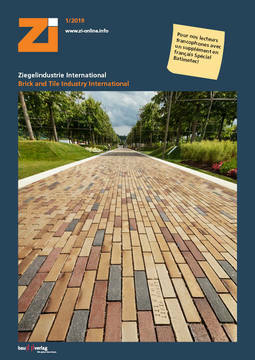 In October 2012, the Yamama Company once again selected Bongioanni Macchine. 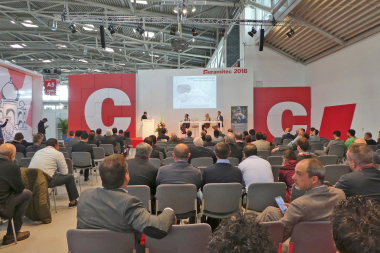 The Italian machine engineering company received an order to supply the preparation, storage and production lines, up to the extruder, for its new production plant. 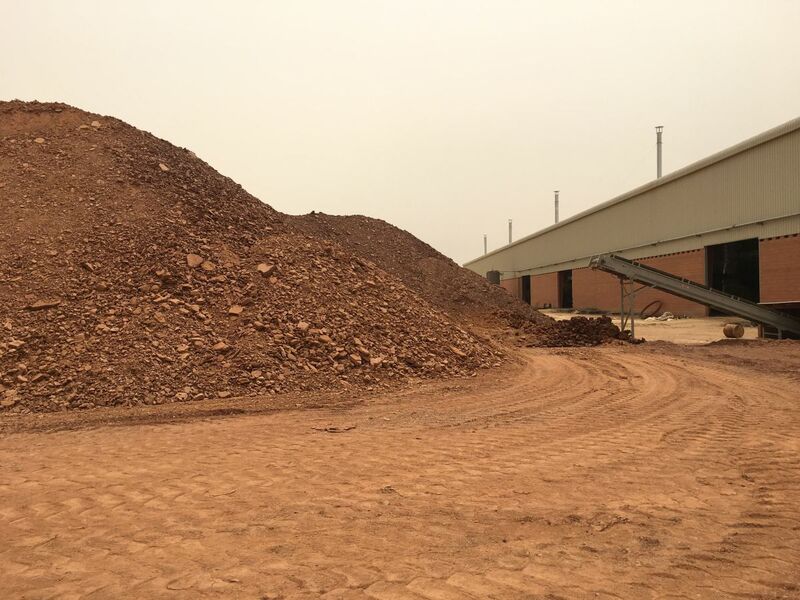 The two companies signed a contract for the implementation of this project. 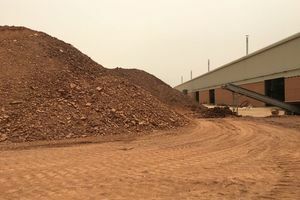 Then in 2013, owing to numerous adversities, Yamama Company was forced to put its plans for the realization of the new clay brick production plant on hold – the plant was finally completed in the second half of 2017. 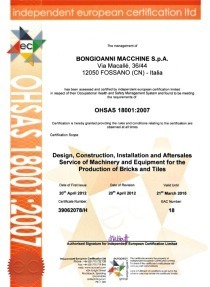 As a result of these unexpected circumstances, Bongioanni Macchine had to postpone the delivery of the machines until 2016, thus delaying also the installation works until the end of 2017. 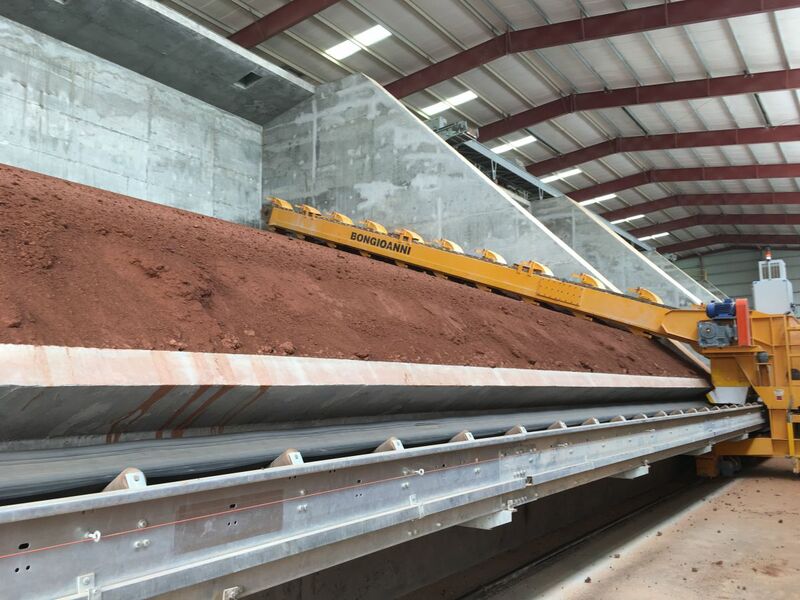 In March 2018 the new preparation line of the plant was started up and at the end of April 2018 the production capacity required by Yamama Company for the production line and the storage silo was finally achieved, thus leading at the beginning of May 2018 to the successful start-up of the production line. At present, the plant operates 50 weeks/year in 12 shifts/week, of 10 hours each (8 net hours). The extruder is equipped with an RV-79/AFP automatic moisture control device. In addition, an RV-79/AFP hydraulic lifting device was installed to adjust the extrusion heights to the different products. 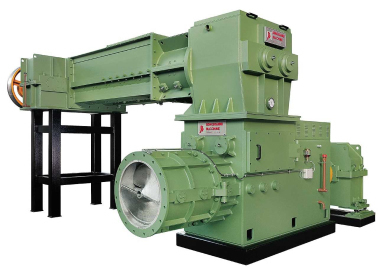 All these extrusion dies are equipped with cores and frame made of BSC01 alumina, with a hardness of 1750 HV, and with a high-thickness chromium plating both on the bridge – which is made of anti-abrasion steel – and on the under-frame plate. The Tecno 750 extrusion unit is then completed by the pressure heads with differentiated slope that have been custom-designed. 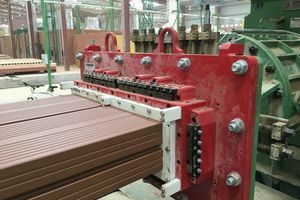 These are made of anti-abrasion steel (thickness 15 mm) and are fitted with an externally adjustable braking system, allowing control of the flow of the clay fed to the extrusion die. 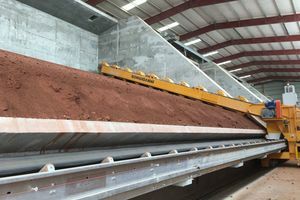 In addition, Yamama Company has been supplied with a complete set of first-need spare parts for all the machines supplied by Bongioanni Macchine, to ensure operation for at least one year.